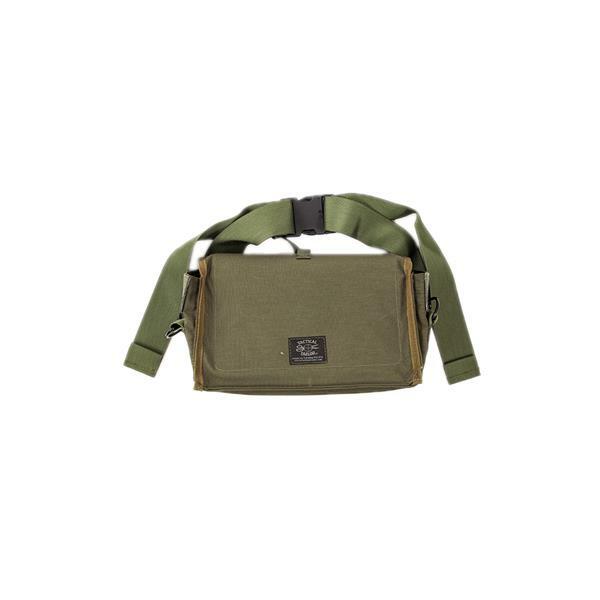 Our 7.62mm Ammo Bag is designed to be used with the M60, M240 or any other weapon that uses 7.62mm linked ammo. 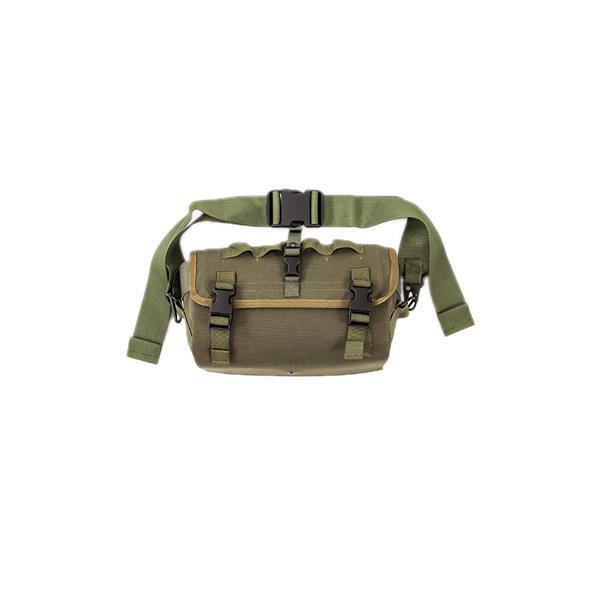 Ideal for gun teams, the bag will hold up to 400 rounds of linked ammo. 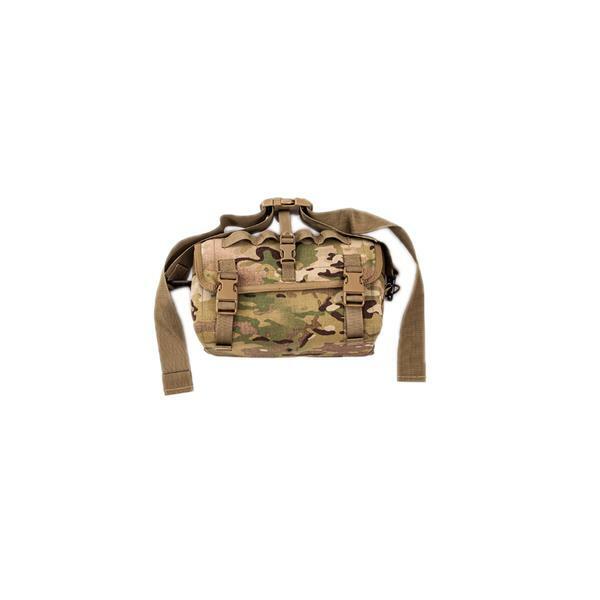 The loops on top of the bag secure the end of the belt and once the team is in place, the bag can supply up to 400 rounds of continuous ammo. 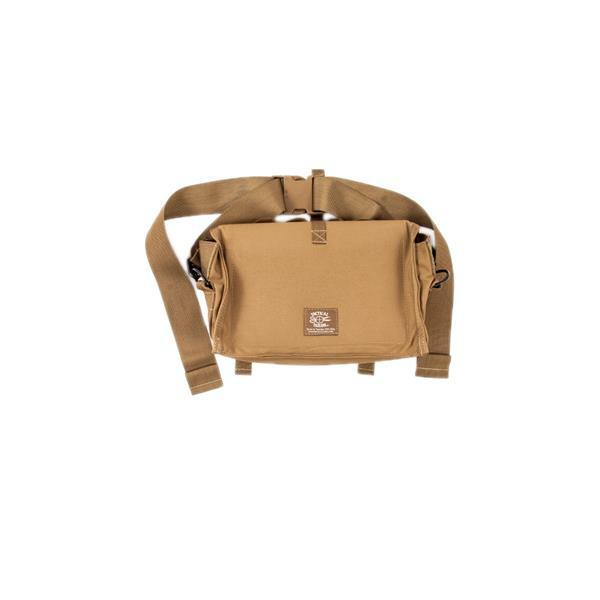 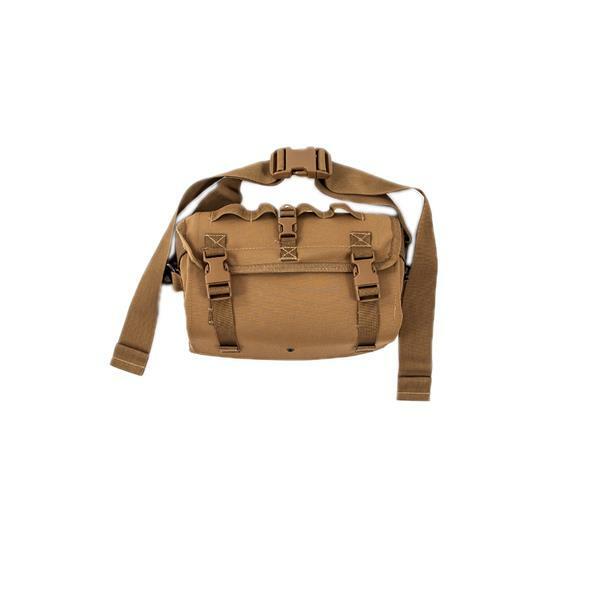 Also features a 2" wide carry strap and heavy duty plastic lining to keep the bag's shape and protect the ammunition. 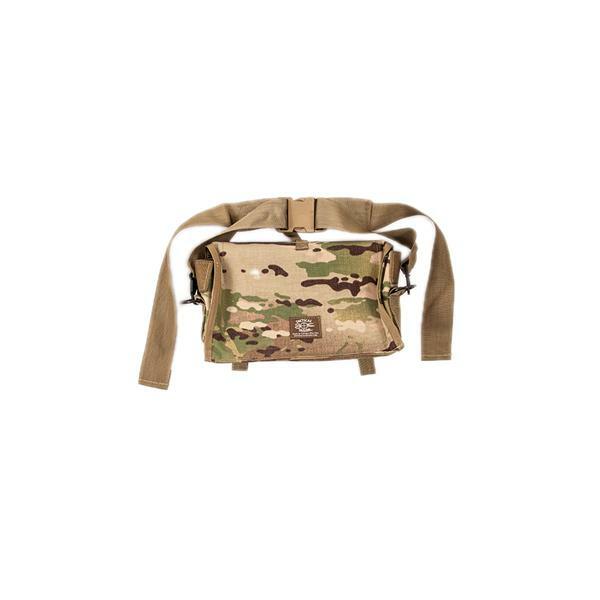 Available in Coyote Brown, MultiCam® and OD.